Just off of historic Route 66 lies a gem of a desert city known as Kingman AZ.This quaint city is a tourists dream! Loaded with delicious restaurants of all kinds, phenomenal shops filled with rare and unique trinkets and merchandise, and tons of incredibly enjoyable events that often take place in all parts of the city. 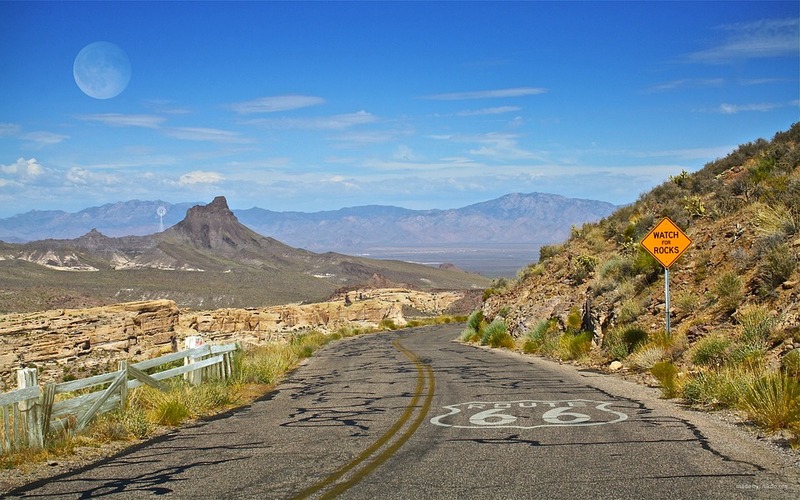 Whether you are heading to the grand canyon, exploring Route 66, or heading through to Las Vegas. Kingman AZ has everything you need to have a fun and memorable experience on your adventure. Tourism in Kingman AZ is top of the line. Whether you want to get lunch, go shopping, or have fun, Kingman has you covered in all the forms of tourism.